Predator anglers are well taken care of and can purchase wobblers by renown manufacturers. Among other things we offer a wide range of lures by Salmo. Salmo Slider and Salmo Hornet are the best lures by Salmo: we offer them in all colors. Even the most famous lures manufacturer Rapala is in our portfolio. Rapala produces the highest quality wobblers, but one of them causes a stir: The Rapala Deep Tail Dancer. It lures the great pikes and walleyes out from the depths. The legendary Zalt lure is not to be missed either. This is the real deal from Sweden. 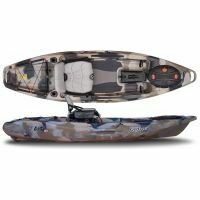 We have all sizes and colors in our fishing shop. 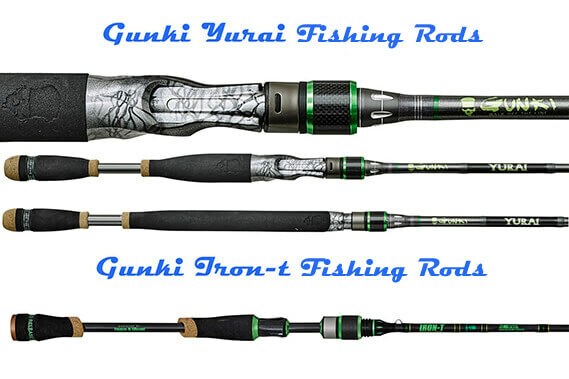 As we already offer the best lures, the best fishing line is certainly needed as well to complete the picture. We have chosen the German fishing line manufacturer Waku GmbH, which has won multiple awards from EFFTA for the best quality. Waku GmbH manufactures STROFT fishing lines. STROFT as a brand stands for true German quality. The full range of STROFT fishing lines can be ordered in our shop: the best monofilament lines STROFT GTM and ABR or the best Fluorocarbon Lines FC1 and FC2. 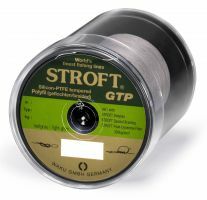 Even the award winning braided fishing line STROFT GTP fishing line, can be found here. Of course that's by far not all you can buy at Koeder Laden. But in case anything is missing, do not hesitate to write to us - we will find Your dream product for You! 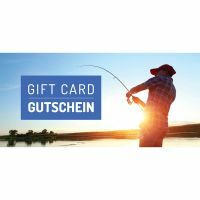 Buy artificial baits and fishing accessories online for cheap! In Koeder Laden we offer a large variety of artificial baits, such as lures, crankbaits, twitchbaits, jerkbaits and gliders. You can also order different surface baits, online, such as poppers, stickbaits, insect imitations, rubber frogs and walk-the-dog baits. Have fun browsing through our shop! Your Koeder Laden team wishes You good fishing! Illex Softlure Scissor Comb 7.6cm 8pcs. Illex Softlure Scissor Comb 9.7cm 4.3g 7pcs.